MADISON – Rep. Dana Wachs, a Democratic candidate for governor challenging Scott Walker in November, will be on the ballot for the Democratic primary election on August 14. 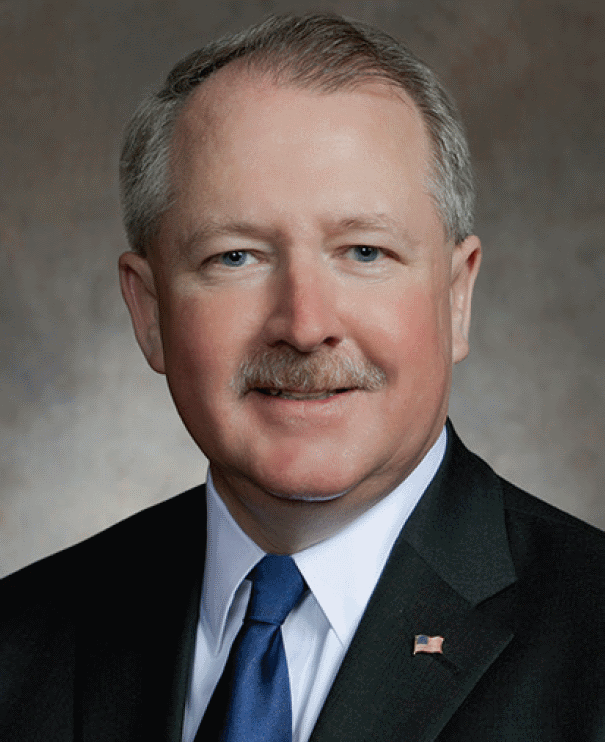 Wachs gained access to the ballot despite a challenge to his nomination signatures by the Wisconsin Republican Party. The Wisconsin Elections Commission voted overwhelmingly to reject the GOP challenge. “Scott Walker and the Wisconsin GOP were desperate for any opportunity to knock Dana off the ballot. They see Dana as the only candidate in the primary election who stands a chance of defeating Walker in the general election because of his broad appeal to voters across Wisconsin. “Dana is one of us. His lifelong service to the Democratic Party, his commitment to bettering his community, and his efforts to fight for workers and families in the courtroom and at the capitol make Dana the strongest candidate in the primary. Voters across the state are rallying to make change happen and they want a candidate who can connect folks from Superior to Kenosha and Eau Claire to Milwaukee. Dana is that person,” said Brita Olsen, Wachs for Wisconsin Campaign Manager. Dana Wachs is an advocate for working families, attorney, and Democratic state legislator from Western Wisconsin running for governor. He has spent his life fighting for affordable health care and an economy that works for everyone. "Wisconsin taxpayers are left holding the bag while Foxconn rolls back its investment in our state."